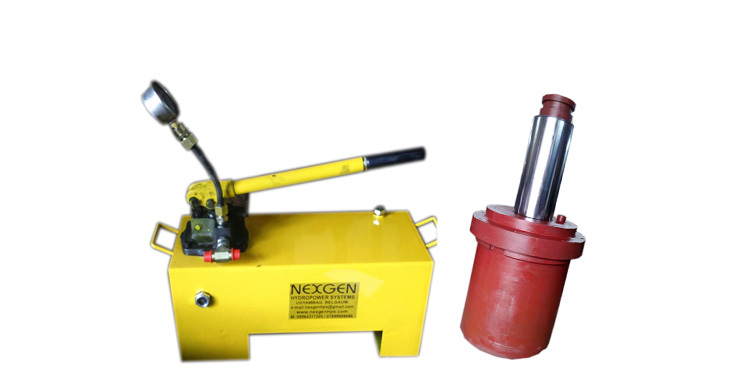 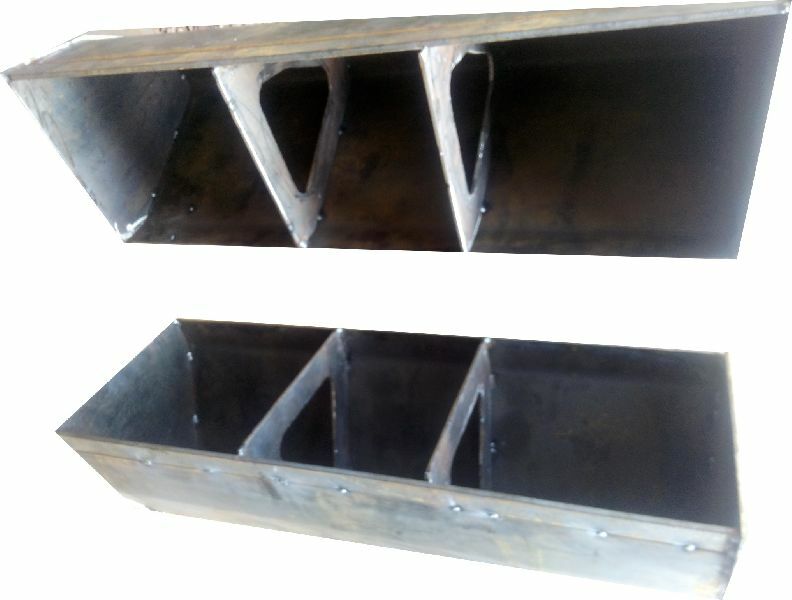 We are also manufacturing Process Plant components as per the customer drawings. 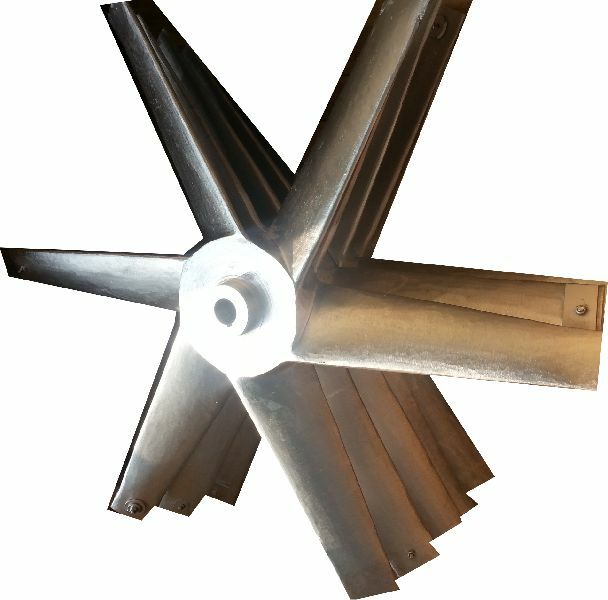 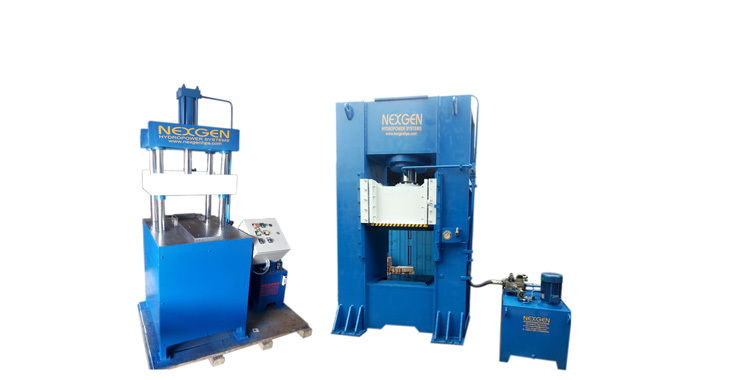 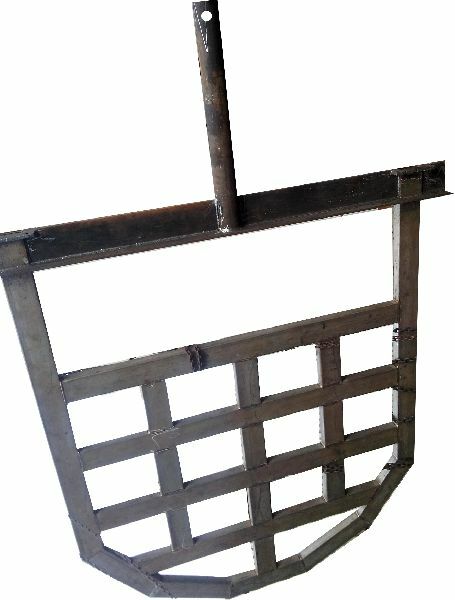 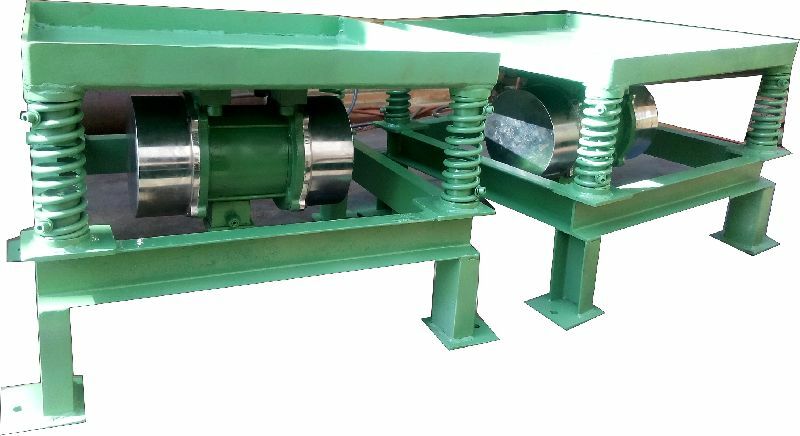 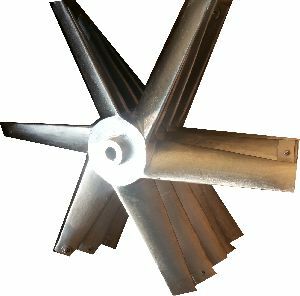 It includes Fabrication and complete process of Vibrating Tables, Scoop Rings, TAD Dampers, Gear Guards, Elevator Buckets and Scraper Blades, Impellers etc. 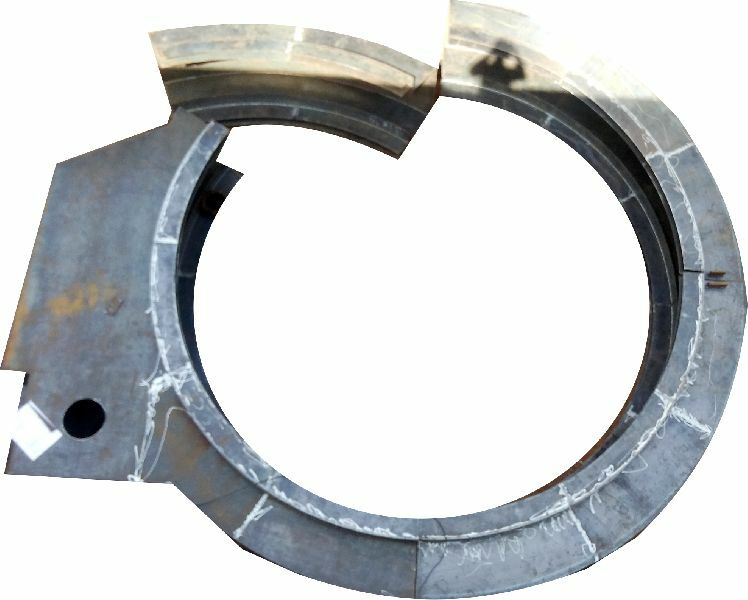 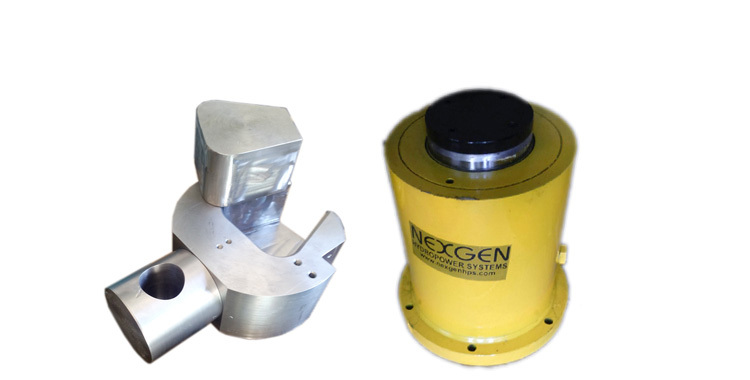 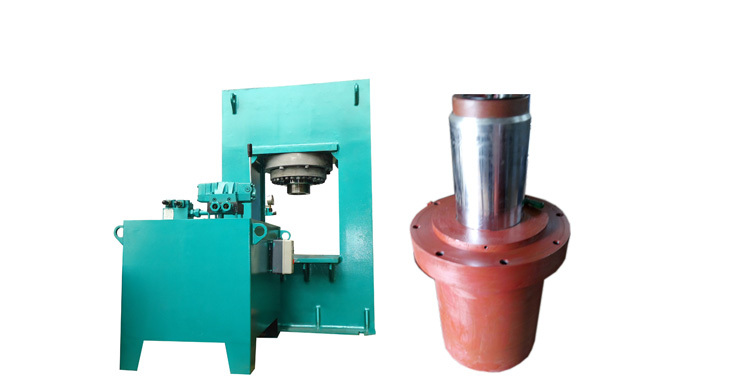 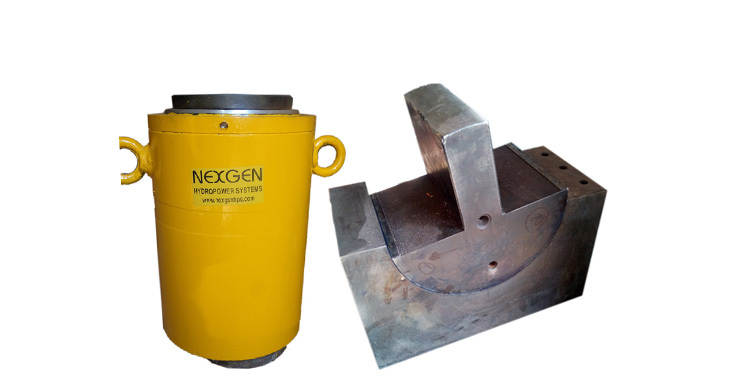 Machining of Special Shafts as per the customer drawing and with special machining processes like Grinding , Milling , Hardening etc.These are manufactured based on the client requirement and can be delivered within the specified delivery time.